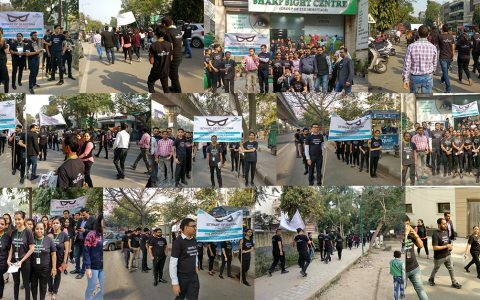 Glaucoma is a severe condition of the eye in which the optic nerve undergoes a slow degeneration, and if not treated may lead to permanent loss of visual field. 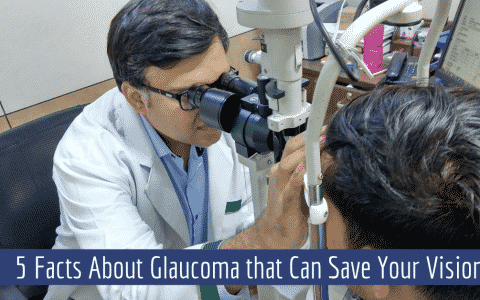 Glaucoma is partially determined by genes, which means if any of your family members have or had glaucoma then the chances of your having glaucoma are higher. Glaucoma also called as ‘silent thief of sight’ rarely causes any symptoms at its initial stage. The patient may not feel any pain or redness of the eye. And, the condition can be picked up only by a comprehensive eye evaluation. 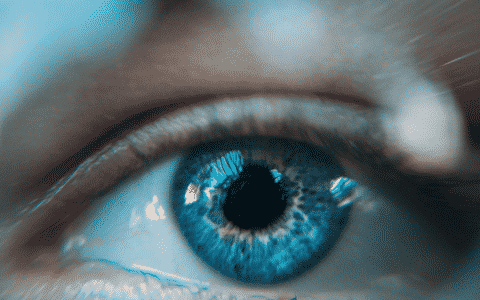 This test helps to measure the pressure within your eye. 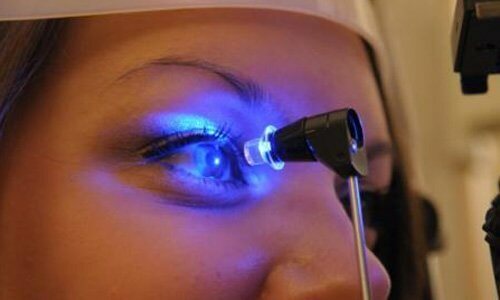 During tonometry, eye drops are used to numb the eye, followed by which your eye surgeon uses a device called a tonometer to measure the inner pressure of the eye. A small amount of pressure is applied to the eye by a tiny device or by a warm puff of air. 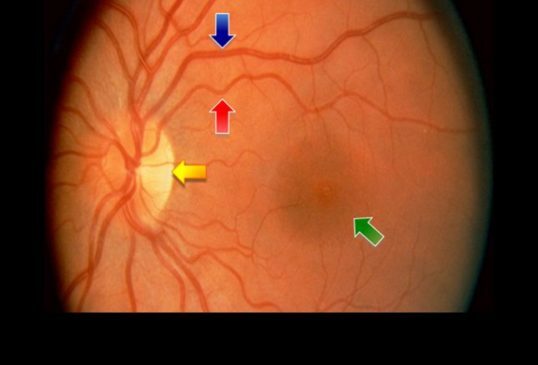 Cases diagnosed with pressure exceeding 20mm Hg are suspected to have glaucoma. 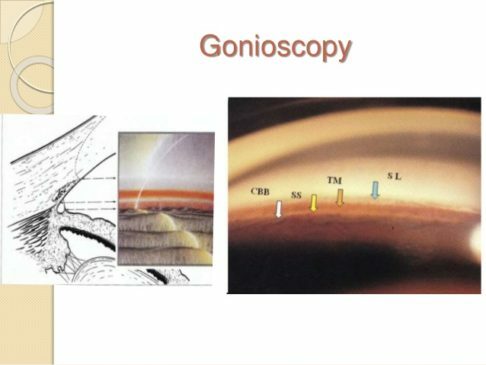 This diagnostic procedure helps the eye surgeon to examine your optic nerve for glaucoma damage. Eye drops are used to dilate the pupil so that the doctor can see through your eye to examine the shape and color of the optic nerve. 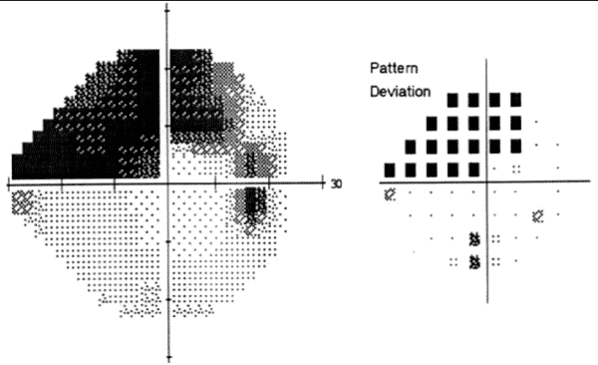 It is a visual field test that produces a map of your complete field of vision. 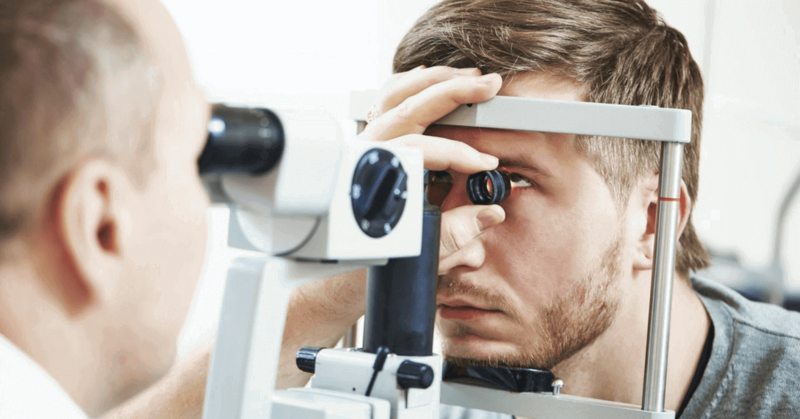 Through this test, your doctor can determine if your vision has been affected by glaucoma. During this test, you will be asked to look straight ahead and then indicate when a moving light passes your peripheral (or side) vision. This helps draw a “map” of your vision. Your doctor may want you to repeat the test to see if the results are the same the next time you take it. And, if glaucoma is confirmed, visual field tests are done once or twice a year to check for any changes in your vision. This diagnostic exam helps to determine whether the angle where the iris meets the cornea is open and wide or narrow and closed. During the exam, eye drops are used to numb the eye. A hand-held contact lens is gently placed on the eye. This contact lens has a mirror that shows the doctor if the angle between the iris and cornea is closed and blocked. This is a simple test to measure the thickness of your cornea. A probe called a pachymeter is gently placed on the front of the eye (the cornea) to measure its thickness. With this measurement, your doctor can better understand your IOP reading and develop a treatment plan that is right for you.